Not content with his involvement with various bands, Melbourne drummer-turned-songwriter jp (known to his family as John Milton) made his solo debut with the 2015 EP Part 1. Now he is back with a further EP, produced by Prasheen Narran (Karnivool, Dead Letter Circus and Illy). Jp played most of the instruments himself and drew on some brass support from the Moreland City Band. 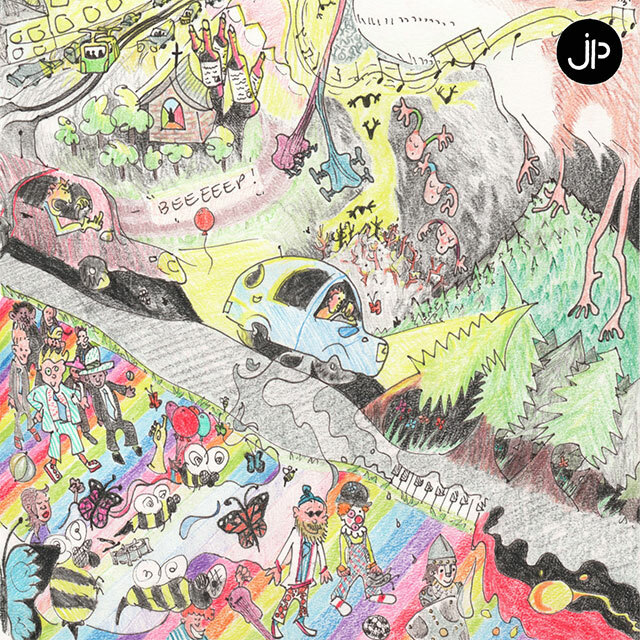 Track numbers begin at ‘v’, indicating jp sees the EP as a strict continuation of his debut, and the style and tone carry on the puckish and imaginative vibe which prevailed in Part 1. Jp’s style is indie pop with a folk influence and comparisons can be drawn with the idiosyncratic, wistful songs of Canberra’s own Pocket Fox. A siren’s wail helps build the sense of alarm in opener ‘I Need to Breathe’ about relationship pressures varying from panic about commitment to the fear that the relationship is doomed. A hint of reggae in the rhythm precedes vocals whose high-toned pitch gives them a curiously androgynous feel. Medical monitor-like beeps intrude and the track ends with the consistent beep you get when the patient has flatlined. The confusion over jp’s vocals disappears in the male/female interplay in ‘All This Time’ about the eternal element of jealousy. 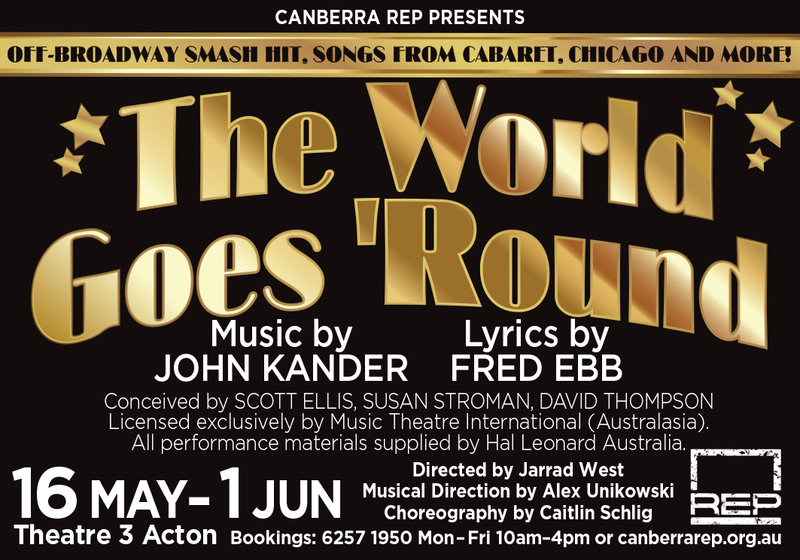 Quirky elements include the phone message delivery of Scarlet Daly’s vocals and snoring effects. Highlight ‘Goodbye’ uses a catchy acoustic melody, with a trumpet sounding the final salute to a fading love, and ‘Eleanor’ has a long, eccentric intro with vocal clip-clop sounds and a tinkling piano. More clever touches are appreciated with repeated listens to jp’s monument to romantic disaster.